Just as people do today, those who lived throughout history also wore certain styles of clothing for traveling and horseback riding. Although, we may not have a traditional outfit for traveling, horseback riders certainly wear boats, helmets and certain types of pants—jeans or riding pants. And if you’ve ever made a journey by plane, train, boat or car I’m sure you chose your outfit accordingly. This post will discuss the traditional styles of dress for traveling and horseback riding used in history. Traveling clothes in history were much like we have today, just a certain outfit you like to wear for example and not so much a uniform like horseback riding. And most certainly, once a person arrived wherever they were going, they changed from their traveling clothes into their everyday wear or into something fancier depending on where they were going. Weather played a factor. Was it cold? Hot? Raining? The person most certainly had a traveling cloak, jacket or cape. The garment would be made of wool, which was easier to keep clean and slightly resistant to weather, meaning if it were raining, you could run from your carriage into the nearest inn without becoming completely soaked. Some chose traveling clothes that were darker in color, like grays and browns, so as to show less dirt and grime from their journeys. Even still, people may chose their not so Sunday best to travel, so they didn’t ruin their nice clothes. Ultimately traveling clothes were up to the wearer. 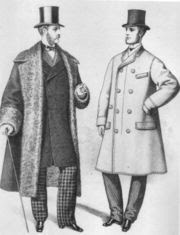 Some who belonged to the upper classes preferred to dress to impress, showing off their wealth. Crests may be embroidered on a tunic or cape so that those they passed recognized the family. Then again some may decide to dress down or in disguise so as not to be robbed, discovered or otherwise bothered. 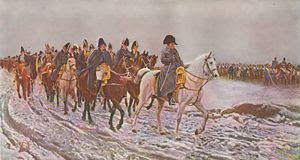 When it was really cold, and a person was traveling by carriage, whether public or private, they would have heavy blankets to burrow under, often hot coals or stones placed beneath to warm their toes. Men, even in medieval times, had special riding boots. They were longer, coming up over the knee, to protect the rider from chafing on a longer journey, or from being pinched by the saddle. Women also had riding boots that were sturdier than their everyday wear boots and of course much more durable than silk slippers. 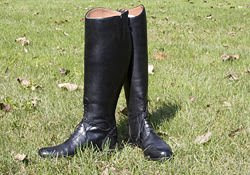 Riding boots were sturdy to protect feet while walking around the horse, and a distinct heel to catch the stirrup. As with traveling clothes, the wearer had certain outfits they wore while riding. 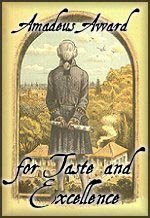 For men, breeches, a tailored jacket and dress shirt, or breeches and a tunic. Then again, if he were a knight, he may be riding in his armor. All riders wore gloves to protect their hands. In medieval times the gloves were often made of deerskin, with a large cuff. 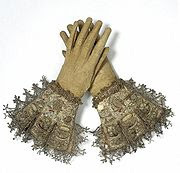 During the Regency, kid gloves were often worn. Also popular for women, were York tan gloves. 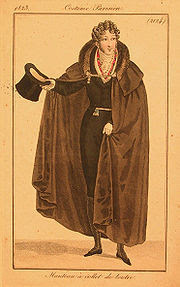 For women, in the 1600’s they began wearing what is called a Riding Habit. 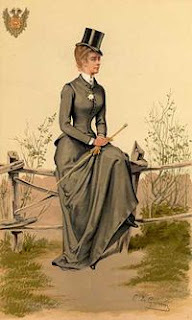 This outfit consisted of a long skirt, a tailored jacket, a tailored chemisette (shirt), a hat, long heeled boots, and of course her gloves. The style of the jacket varied over the years from being cropped at the waist, to coming down to meet the ankle. Some jackets were short in the front and long in the back. During the 1800’s a lot of Riding habits, were influenced by men’s fashion and military dress, which scandalized some—but then again, isn’t there always, no matter what era, some form of fashion that sends people in a fit of the vapors? Can I just say...You have the best blog! This was great info. Not exactly in my time period, but a horse is a horse, right? You have outdone yourself with this post and I thank you. I totally agree with Kimberly on this. You have the best blog EVER. 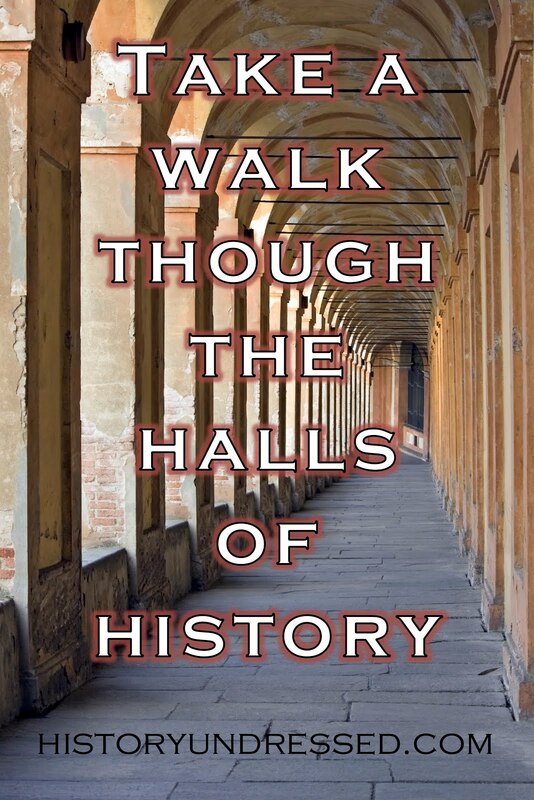 It's not time period focused and you always cover topics that are genuinely awesome. I absolutely love the riding habits women wore back then and have started to incorporate them into scenes I write because there's THAT much fun and reflect a time period so beautifully. Keep that blog coming, girl!!! Thank you Delilah! I'm so glad you guys like the blog, I am totally blushing :) It is so much fun to write too, and I love sharing everything with you all! I totally agree! This was a wonderful post (great information) and I loved the pictures, also. I wish I had a pair of riding gloves like the ones pictured. Excellent post, Eliza!!! As always! You're information is wonderful and so very helpful. I so look forward to your blogs. They are filled with so much information. The one set of clothing I cannot imagine being comfortable and possibly restrictive is the armor. I know the Scots loved it when they would come up into the Highlands in their armor because they could hear them coming forever. Thanks for the great blog. What wonderful info and GREAT Blog! I am putting this in my info excel file so I can visit regularly! Thanks for your obvious hard work!! 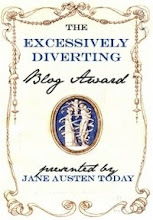 Is there someplace we should all vote for how good your blog is??? Eliza, I'm new to your blog, as you know...but I have to agree with everyone here that I'm totally in awe with it. The info is incredible. It's just so interesting! i'm doing a research project on equestrian boots, and I loved this post! thank you so much for the info!